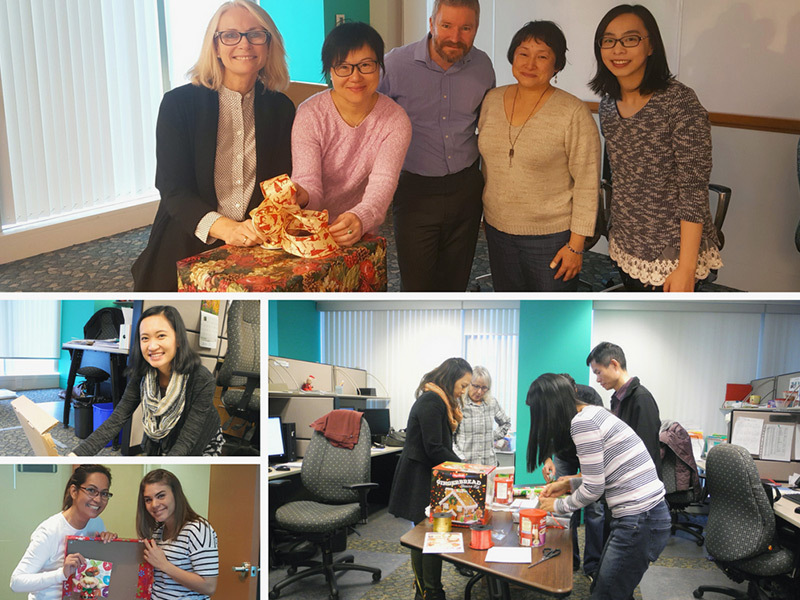 Year after year, TuGo employees look forward to taking part in our annual gift hamper event benefiting the Westcoast Family Resources Society. 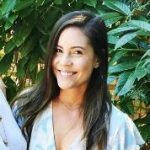 Since 1984, Westcoast Family Centres (WFC) Society has been providing intensive parenting programs to high-risk families throughout the Lower Mainland of BC. They help families dealing with issues such as mental health, addiction, poverty, domestic violence, separation, divorce, trauma and abuse. TuGo teamwork in full effect for our annual gift hamper event. 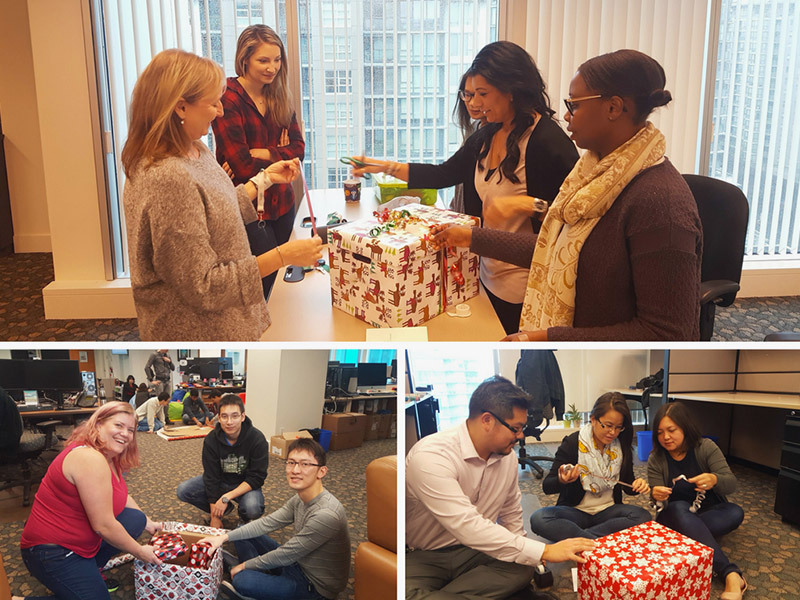 As part of our Social Responsibility initiative, everyone at our TuGo head office gathers together into designated teams to wrap and decorate gift boxes for the families in need. Each employee is assigned a family member for whom they purchase a $10 gift of their choice. We then come together with our team to wrap our gifts, and strategically pack them along with a Superstore gift card, hot chocolate mix and a gingerbread house into a bankers’ box. Typically, all items must fit into the box, but this year, we did things a little differently. 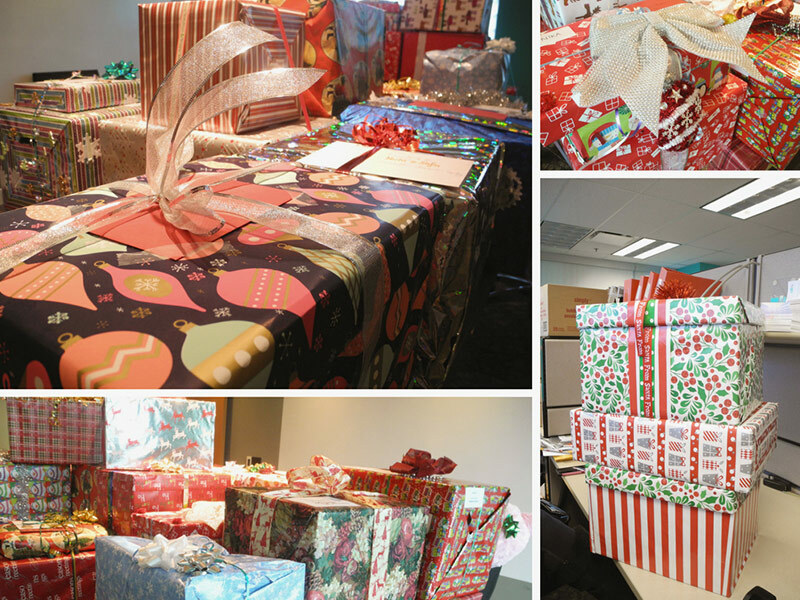 TuGo employees were extra generous, and some teams used more than one box to gift to their family in need. Just a few of our beautifully wrapped gift hampers for families in need. During the “Holiday Hamper Hour” event, every corner of TuGo’s head office is transformed into what looks like the North Pole, chock-full of ribbons, wrapping paper, TuGo elves, and gifts galore! Usually, the most exciting part of the hamper event is watching all of the hampers come together as they await delivery to Westcoast Family Resource Society. TuGo employees definitely have a knack for great wrapping! TuGo elves hard at work wrapping their gift hampers. Interested in learning more about TuGo’s social responsibility initiatives? Check out our post on our memorable moments from employee volunteer month! What are your favourite ways to give back during the holiday season? Let us know in the comments below!